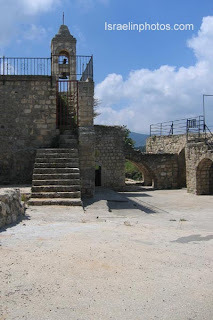 an ancient synagogue and a Maronite church. Kafr Bir'im (also known as Biram Kfar and Berem) was a Maronite village in the Upper Galilee in the British Mandate of Palestine. 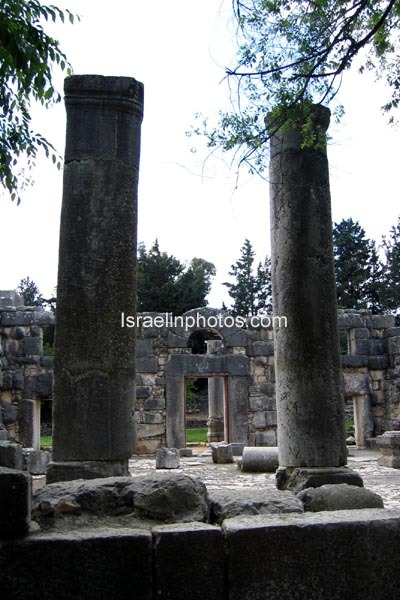 The town was captured October 31, 1948 by the Israel Defense Forces during operation Hiram. 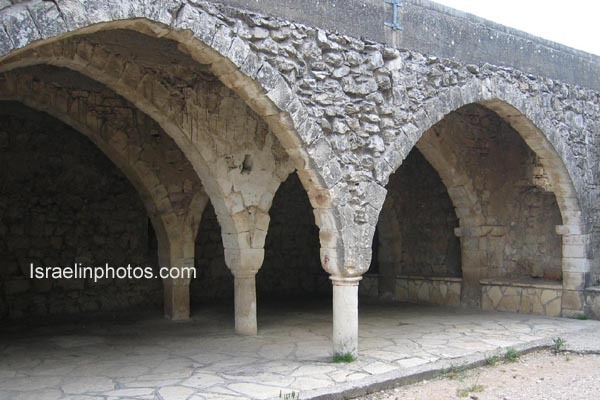 The village was located in an area which IDF wanted, for security reasons, populated only with Jews. 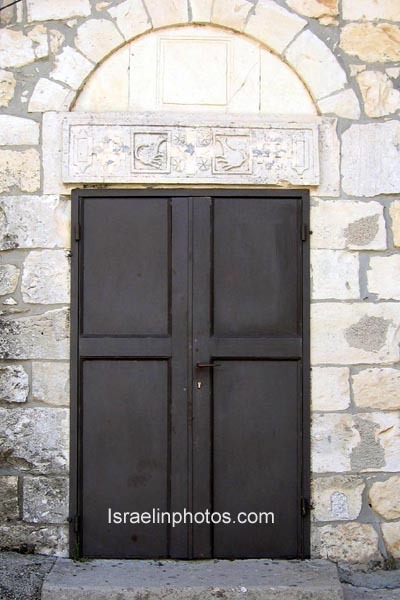 In November 1948 most of the inhabitants were evacuated by the IDF "temporarily" to the town of Jish further south "until the military operations are over". Eleazar Lipa Sukenik (1889-1953, an Israeli archaeologist who was instrumental in establishing the Department of Archaeology at the Hebrew University), excavated a relief in one of the synagogues in Bar'am in 1928, and dated the Bar'am synagogue to the third century CE, this would be the oldest Jewish example known. The relief is of a meander pattern with figures of animals and plants interspersed. Sukenik thought the relief was a zodiac, an earlier parallel to the Beth Alpha zodiac. 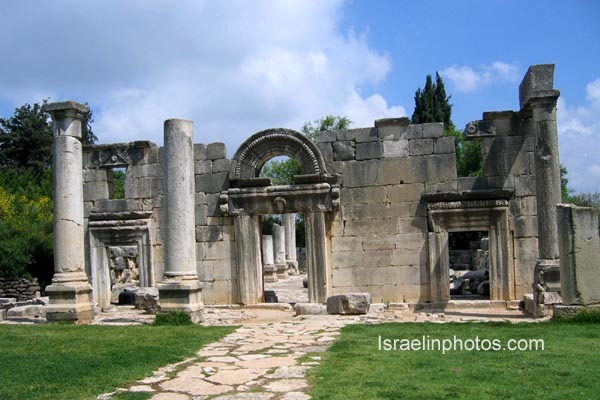 The size of the large synagogue is evidence that a highly successful Jewish community lived in this area during the fourth and fifth centuries. 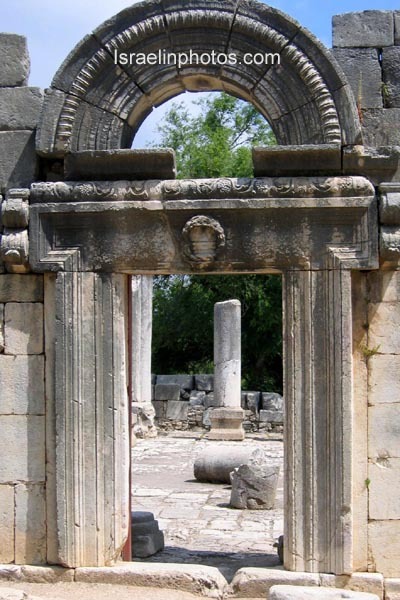 The impressive monumental fa?ade of three entrances, like most of ancient Galilean synagogues, faces in the direction of Jerusalem, the central entrance is adorned with a beautifully engraved arch with wreaths. On the upper part of the lintel are remains of carvings of vines and clusters of grapes. The Ark was at the eastern end and the space on either side was devoted to the men, while the women occupied a gallery reserved for their exclusive use. Little remains from Baram's second, smaller synagogue, apart form a lintel, carrying the inscription "Peace in this place and all of Israel. 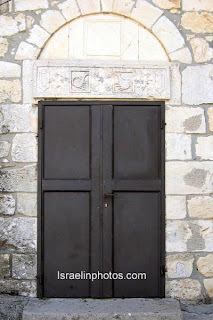 Yosef Halevi ben Levi made this lintel. May there be a blessing on his deeds. Peace", now on display at the Louvre. 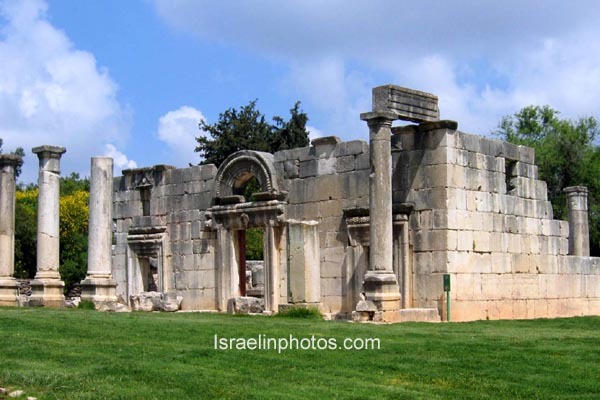 Baram National Park also contains the ruins of the Maronite village of Biram (Kfar Bar'am , Birim or Ber'em). 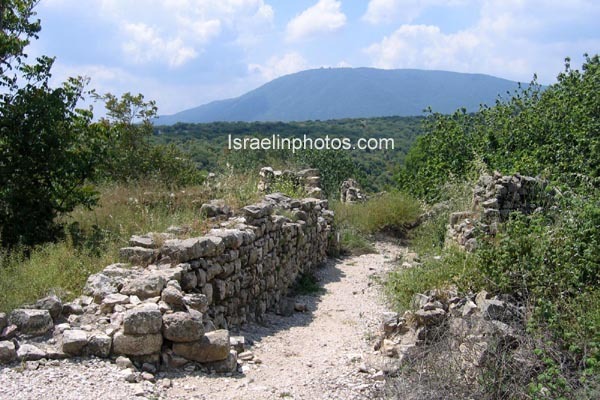 In 1948, the Israel Defense Forces ordered the residents to abandon their homes for security reasons and the site is now under the management of the Israel Nature and National Parks Protection Aothority. The church remained intact and now is the spiritual center of the members of the Maronite community. Near the synagogue is the Baram Oaks Nature Reserve, a rare natural forest with unusually tall kermes oaks. Baram National Park is on Route 899 (the North Road), 15 minutes from Sasa junction.